All children have the right to be safe and to feel safe all of the time. A child safe organisation values children and is committed to treating their needs and their safety as the top priority. 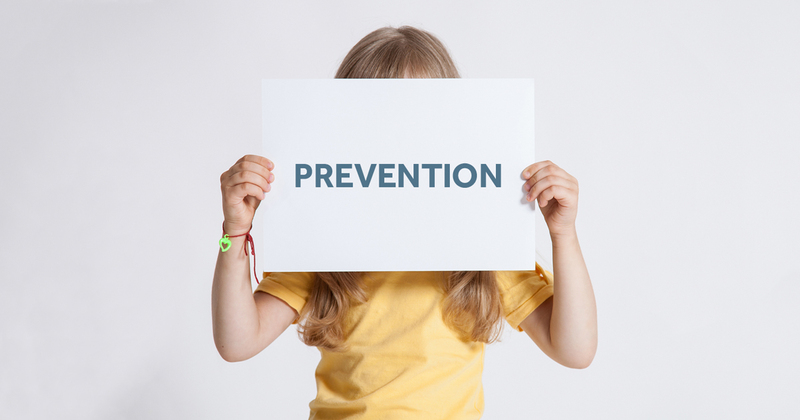 It means taking serious proactive steps to prevent physical, sexual or emotional abuse, neglect or any kind of harm. Child Safe Organisations move beyond safety and demonstrates a commitment to children’s/young people’s wellbeing. They are committed to creating environments where children/young people experience genuine engagement and agency, can thrive, reach their full potential, and talk about their worries safely and openly.